The look and taste of real pizza. Perfectly sized treats for taking on the go. 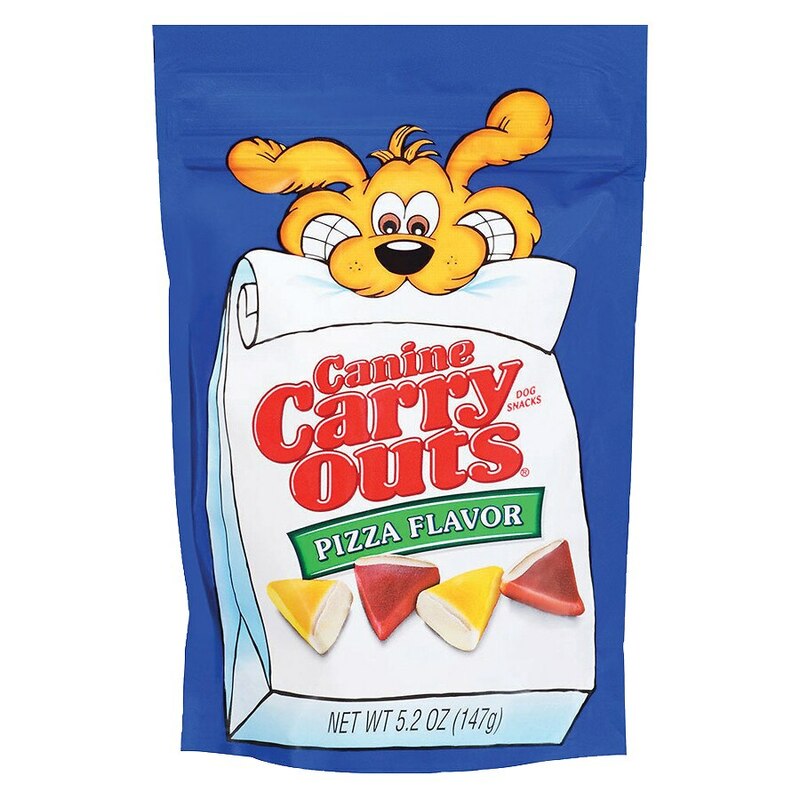 Delicious aroma and chewy texture that dogs love. Lets you treat your best friend to his favorite flavor anytime. Feed as a snack or treat, as part of a healthy diet. Break into small pieces for small dogs. Always monitor your pet while treating. Fresh drinking water should always be available.